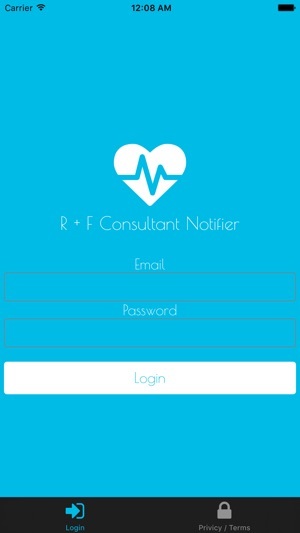 R + F Consultant Notifier is a fully automated service that was built to help YOU the consultants. 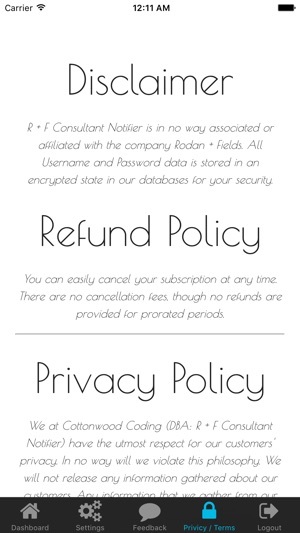 My wife started working for Rodan + Fields and once she got more than 5 PC's under her she wanted something that would help notify her of when each PC is auto shipping without having to login to the system and manually look. 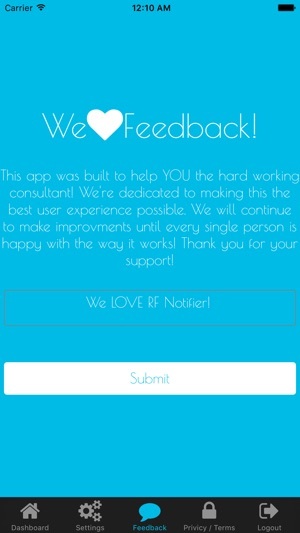 That's when R + F Consultant Notifier was born. 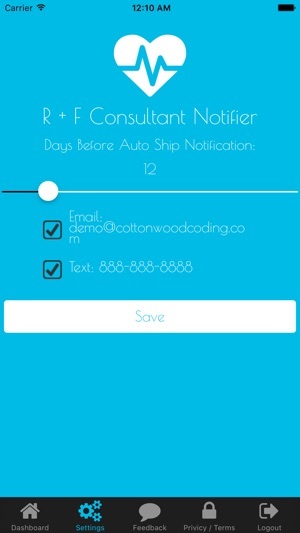 R + F Consultant Notifier lets you pick how early you are notified about your upcoming PC auto ships and your next CRP shipment. 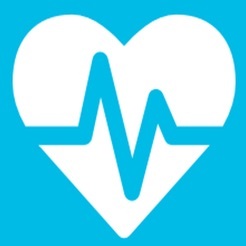 This allows you to receive text messages and emails with detailed information about who is auto shipping, when they shipping, and all the details about your CRP without having to login to your Pulse account. Saving YOU tons of time and headaches. You also have the ability to bulk send pre-set emails directly to each PC that is on your upcoming list!